Note: Also You Can Share Your Telegram Group Link Below Comment Box. Please Mention Your Group Name. We Will Update It On Our Site. There are times you find yourself in an unknown Telegram group, and when you try to ask who added you to the group and/or how you got added, they will snub your message. It's no more news that Telegram is beating WhatsApp with its beautiful features, most especially when it comes to having a group or channel on the platform. On the quest to having large number of people in a group, some group owners are now adding random people to their group without the user's knowledge. from adding you to groups without your consent. It's so simple. 2. Tap on the Menu icon at the top left corner of your screen. 3. Scroll down and tap on Settings. 4. Under Settings, tap on Privacy and Security. 5. Under Privacy, tap Groups. Under "Who can add me to group chats? ", tap My Contacts and finally tap the mark icon to Save changes. That's all. Henceforth, no one will be able to add you to any random Telegram group without your permission. Please join our active Telegram group chat for hot cheats and discussions - Join Here. Don't forget to comment and share this post. Join thousands of people on FREE TRAFFIC telegram group. Here you can boost your blog for Free, get 5k Human Traffic From various countries to your blog per 10mins HURRY JOIN NOW!!! Join 24dailyinfo.com Telegram | Facebook | WhatsApp Group. 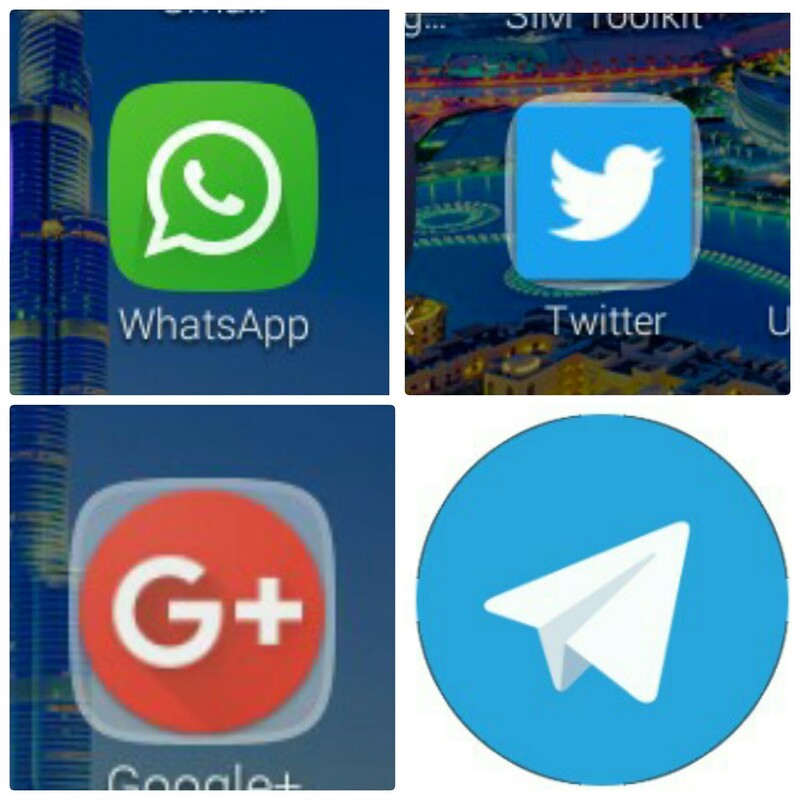 members on our whatsapp group to Telegram, Facebook and WhatsApp group. REASON WHY WE CREATED TELEGRAM, FACEBOOK GROUP. Join Our Telegram Group ==> CLICK HERE. Join Our WhatsApp Group ==> CLICK HERE. contain 5000 To 20000 members in one group. TELEGRAM APK: WHERE CAN I DOWNLOAD TELEGRAM? For Android users, download Telegram from Google playstore. symbian users should search on google if there is a version for you guys. HOW CAN I JOIN 24dailyinfo.com TELEGRAM GROUP? with your name only. Or JOIN HERE. IS THERE ANY AGE or GENDER RESTRICTIONS? Ok, It can take up to 20,000 members in a group. ==> It has mention feature. ==> It has activities features in group. ==> Members can easily share Apk files, Config files, music, games, pictures on Telegram. ==> It is 11.2mb in size for Android users.